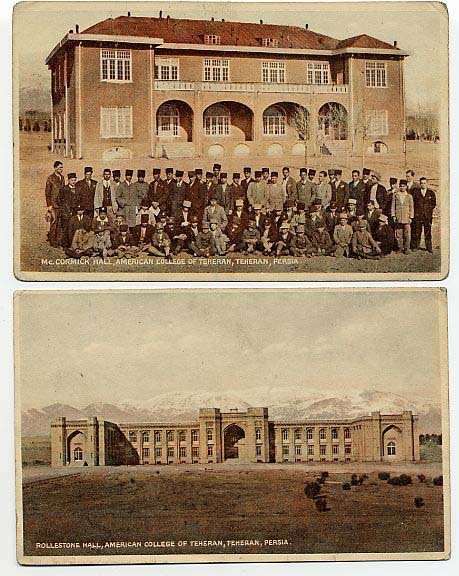 American College in Tehran (1930) which later become Alborz High School. The American Mission started Alborz started as an elementary school in 1878. A student writes about his teachers. Initiation: The earliest record of an American tradition in an Iranian school?